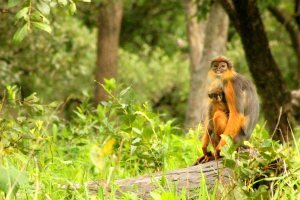 Seven days, two countries, monkeys, rhinos and a boat crossing with 50 sheep for company; all in a week’s work! 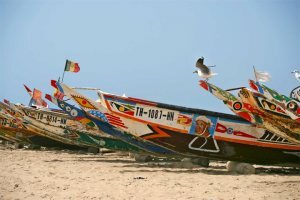 Ian Davis, a new recruit to Serenity Holidays takes his first visit to The Gambia. 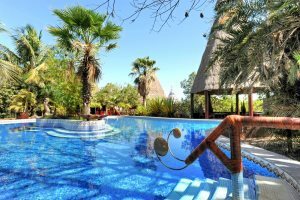 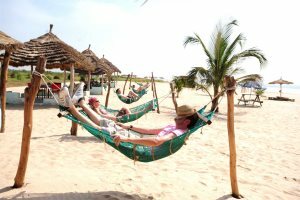 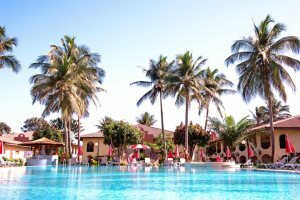 If you're interested to know more about a singles holidays to The Gambia, you've come to the right place. 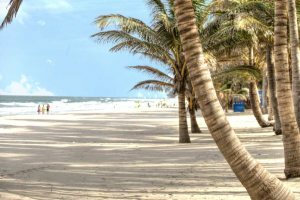 Start your winter 2019/20 holiday countdown as next season's holidays are now on sale! 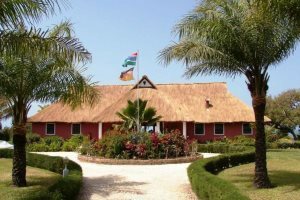 Last week, their Royal Highnesses the Prince of Wales and Duchess of Cornwall received a warm and colourful welcome to The Gambia. 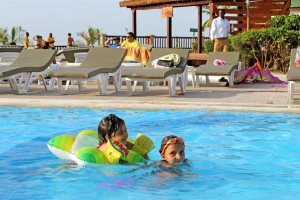 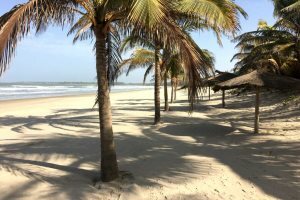 Learning to drum, visiting a school, witnessing monkeys and building sandcastles, these are just a few of the wonderful memories made on Kerry’s winter sun family holiday in The Gambia. 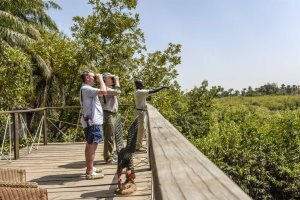 If you haven't already seen, you can now get your hands on our new Gambia brochure for the 2018/19 season. 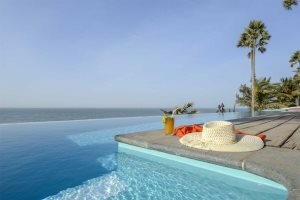 Treat yourself to a May or June holiday to The Gambia, both superb times of the year for experiencing the best of this gem of West Africa. 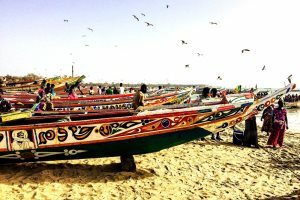 Kathryn from our marketing department recently returned from honeymoon in The Gambia and Senegal. 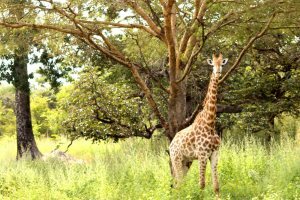 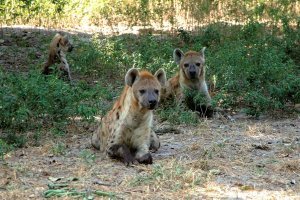 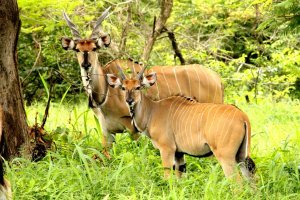 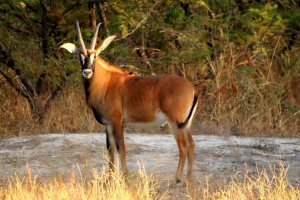 Here she shares her experience of Fathala Wildlife Reserve. 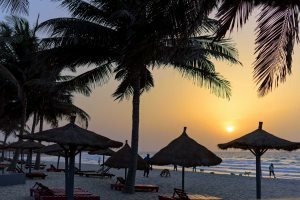 Our Managing Director, Chris, discusses the excitement behind our new brochure, 30 years of operating in The Gambia and an exciting new dawn for the nation. 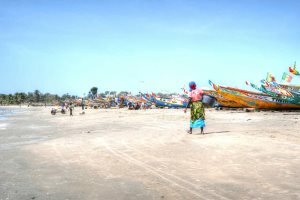 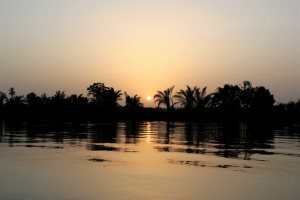 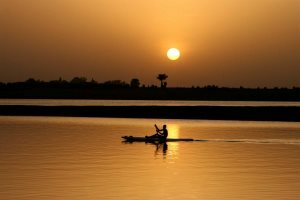 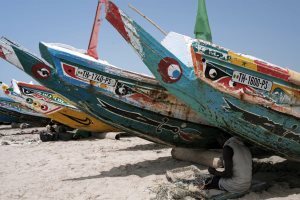 Here we describe just a handful of reasons why we fell head over heels for The Gambia and its people. 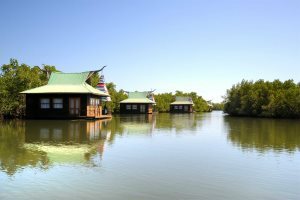 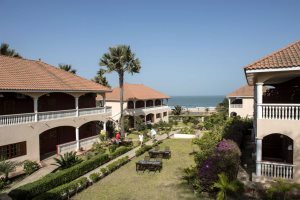 Have you ever thought of The Gambia as a luxury holiday destination? 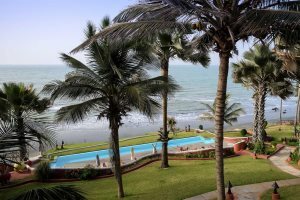 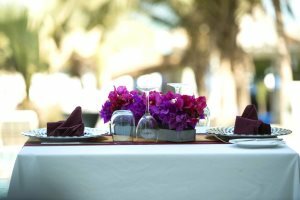 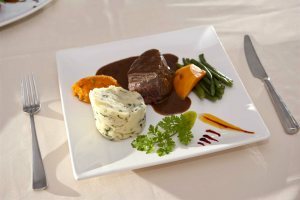 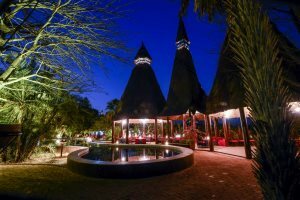 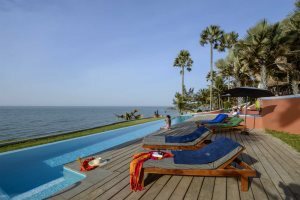 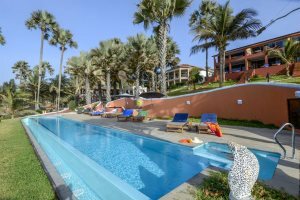 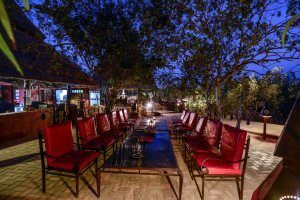 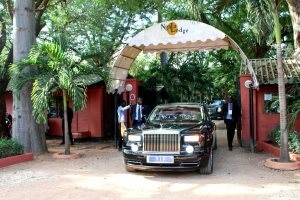 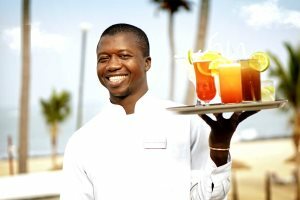 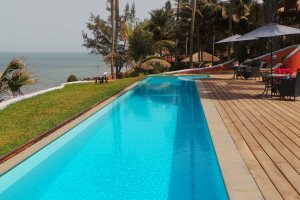 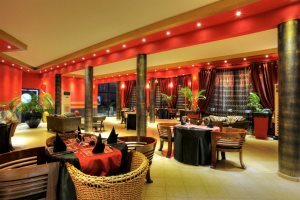 Here are 5 steps to a luxury holiday with The Gambia Experience. 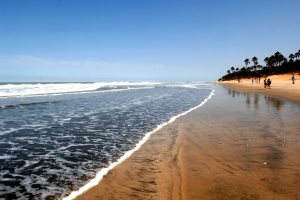 Here we share some of our favourite images of The Gambia's beautiful coastline. 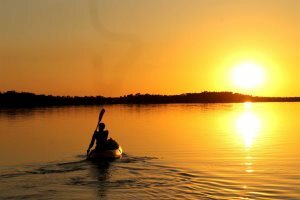 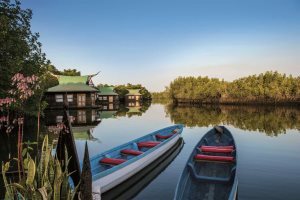 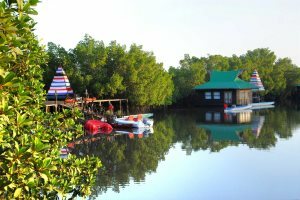 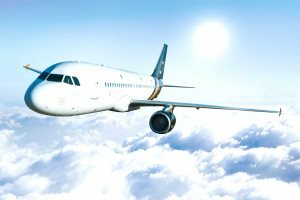 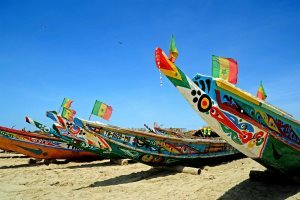 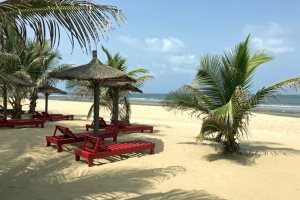 We discuss why The Gambia is a fantastic value for money holiday destination, making it a great alternative to destinations across Europe. 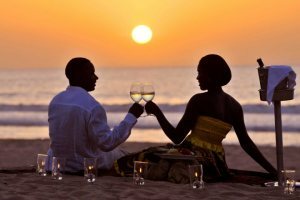 Looking for a lesser-known honeymoon destination? 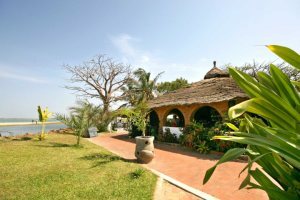 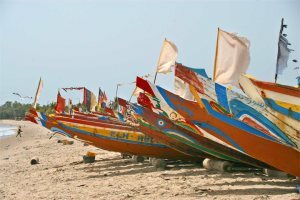 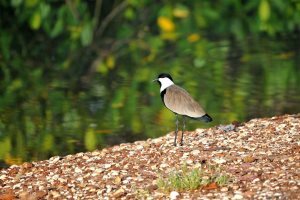 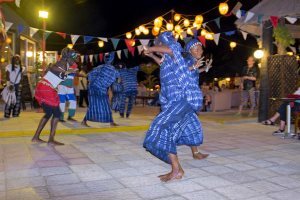 Here's some of what The Gambia can offer. 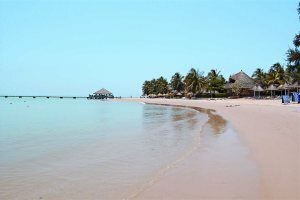 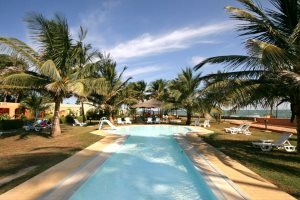 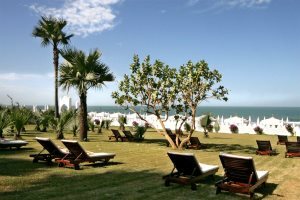 For an all-inclusive holiday located along one of the best beaches in The Gambia. 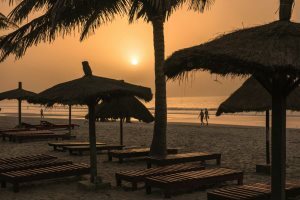 Ali from The Gambia Experience shares his experiences from a recent trip to The Gambia. 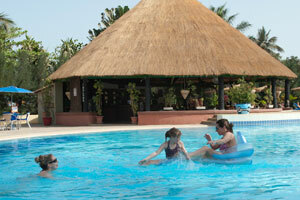 Read all about one family's very special Gambia Experience. 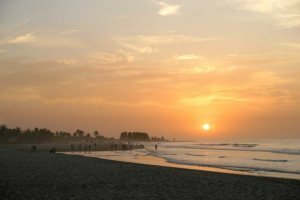 Read all about Andy & Lorraine's holiday to The Gambia in February 2016, which turned out to be rather romantic. 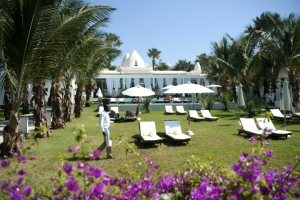 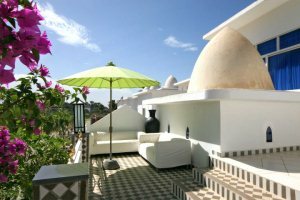 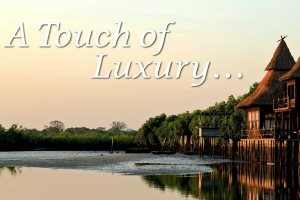 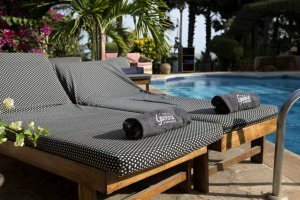 For a little luxury this spring/summer, find out what The Gambia Experience can offer. 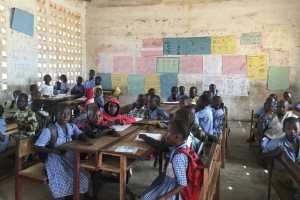 Read about our MD's most recent trip to The Gambia, in February 2016. 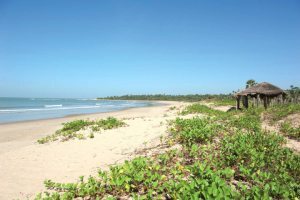 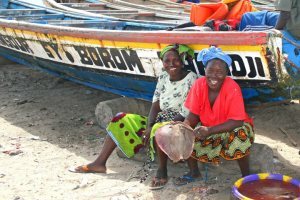 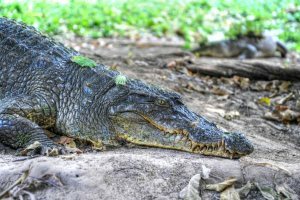 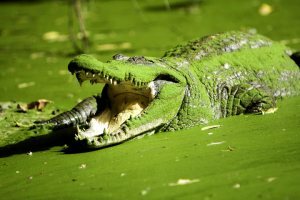 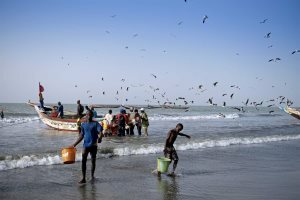 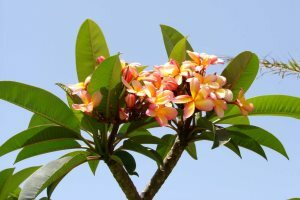 Here's just a small selection of reasons why we love the smiling coast of West Africa, and exactly why you should visit The Gambia. 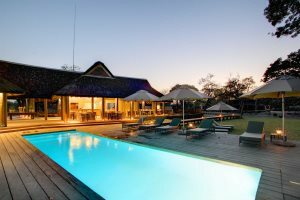 Away from the main resort areas, nestled on a cliff top set high above a secluded beach and with stunning views across the Atlantic, you will discover the secret that is Ngala Lodge.